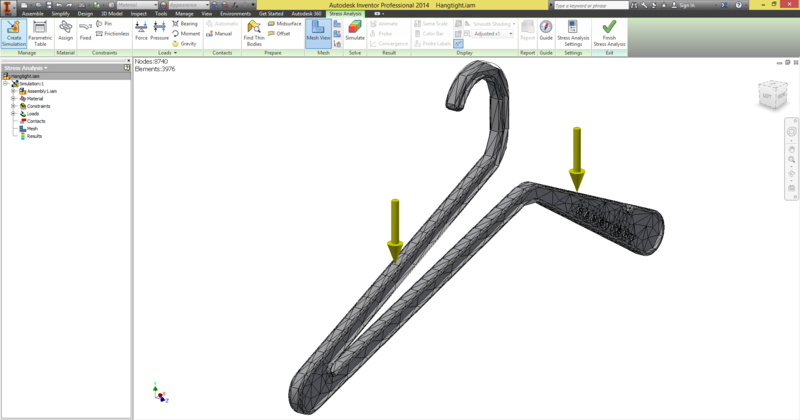 The idea behind the traditional coat hanger is so simple and effective that most people may not realise its functional design flaw. The potential to stretch and ruin the neck line of your most beloved piece of clothing seems almost unavoidable when using current hangers. Engineering students Nathan Parkins and Alan Tu set out to solve this problem by redesigning the coat hanger from the ground up. 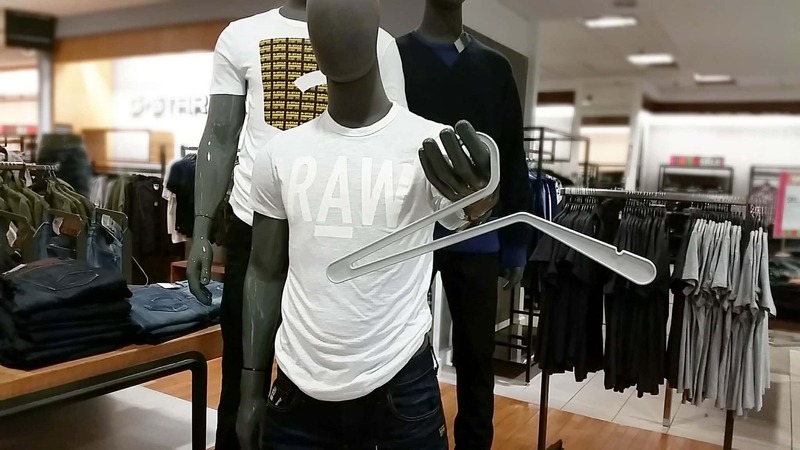 What they came up with was a one-of-a-kind, easy-to-use hanger. 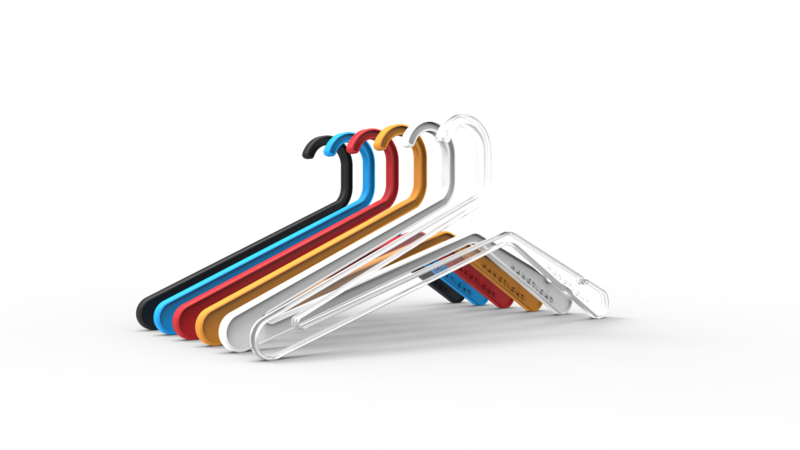 The HANGtight hanger provides the same functionality as other hangers, while enabling seamless application to any shirt, jumper or blouse without the potential of damaging it. Using the HANGtight hanger is probably the easiest and satisfying thing you will ever do. With two simple movements, you can hang and remove any piece of clothing without stretching the item. The design of the HANGtight hanger may seem simple, but countless hours were dedicated into making sure it was both strong and aesthetically pleasing. The attention to detail is so intricate that various contour angles were changed in the design process in order to make the hanger balanced. Colour options were also added as the designers felt that the coat hanger could also aid the appearance of clothing they are hanging. The guys behind HANGtight have produced several prototypes and have now looked towards Kickstarter to help them fund their idea. You can pre-order various pack and colour options from $30.00 and if the campaign is successful they aim to deliver by October this year. They have already raised $3,000 in 3 days and hope to reach their goal by 24th July 2014.